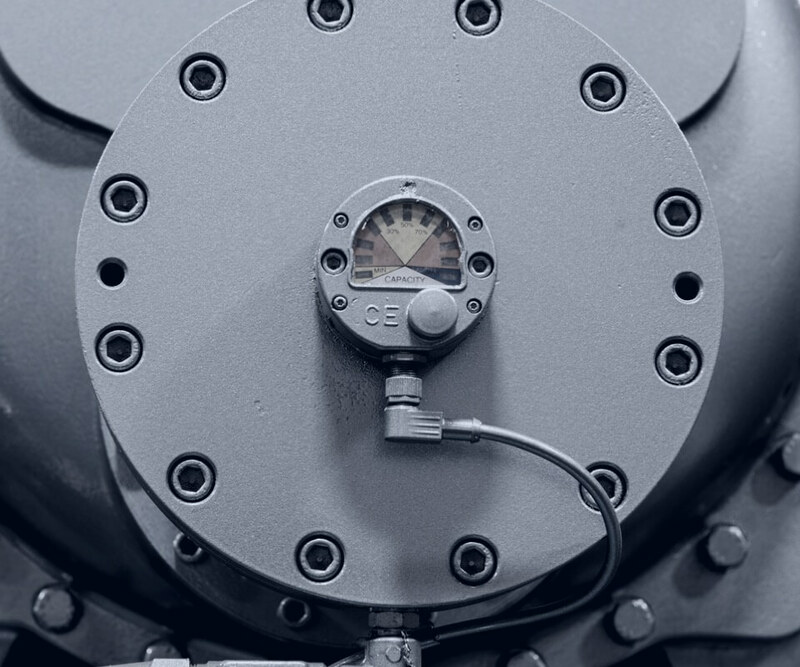 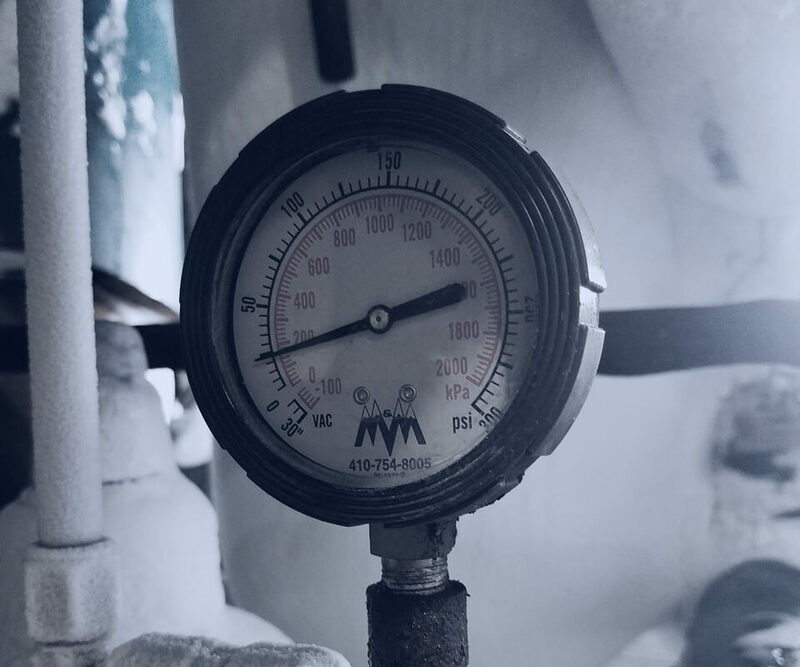 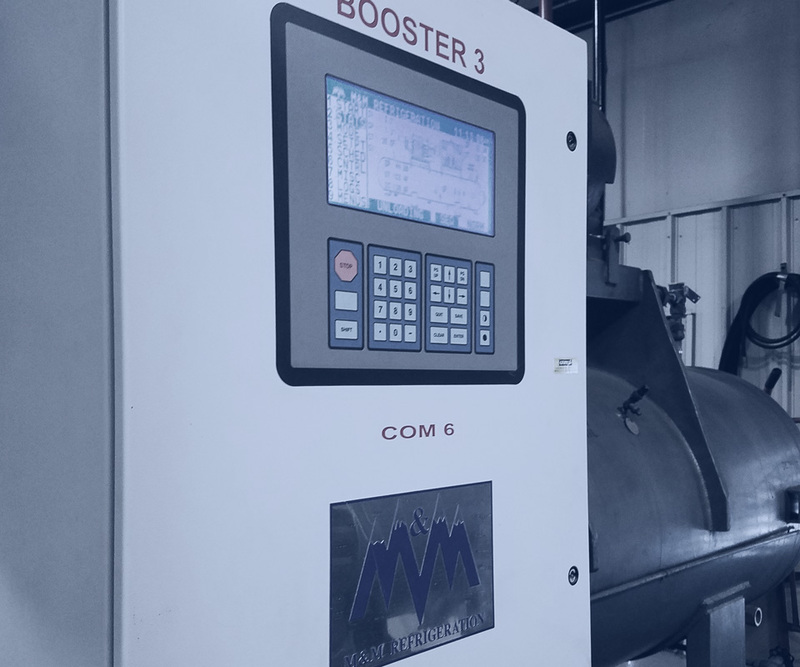 A global leader in industrial refrigeration, M&M designs, manufactures, builds and services equipment and controls for all of your industrial refrigeration needs. 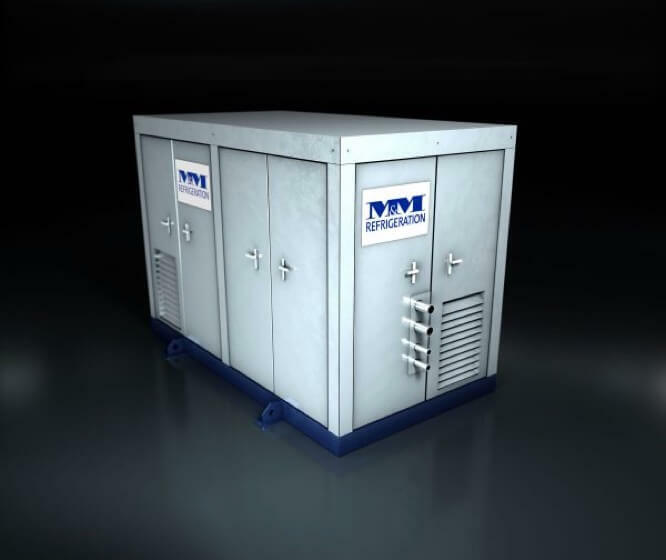 Pure Refrigeration is our line of configurable modular systems for any industrial application. 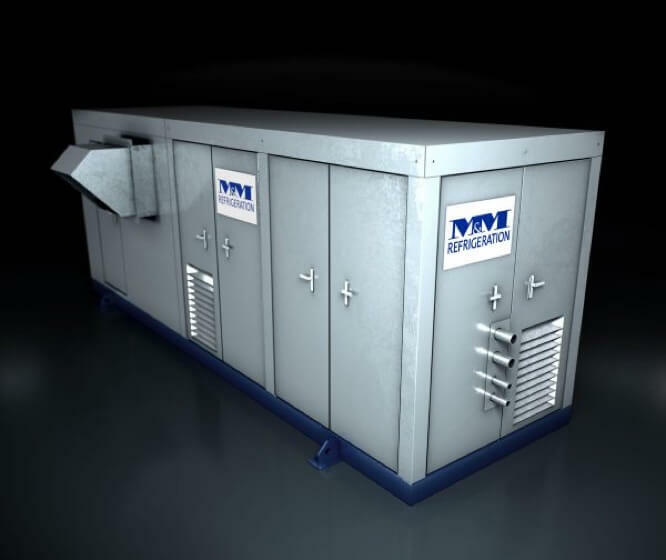 All three models — Pure Chill, Pure Freeze, and Pure Cold — have a low ammonia charge and are offered in sizes ranging from 50 to 200 tons. 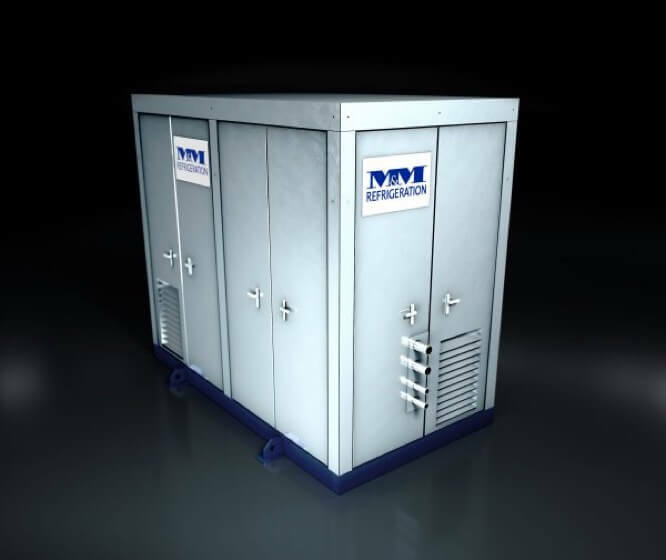 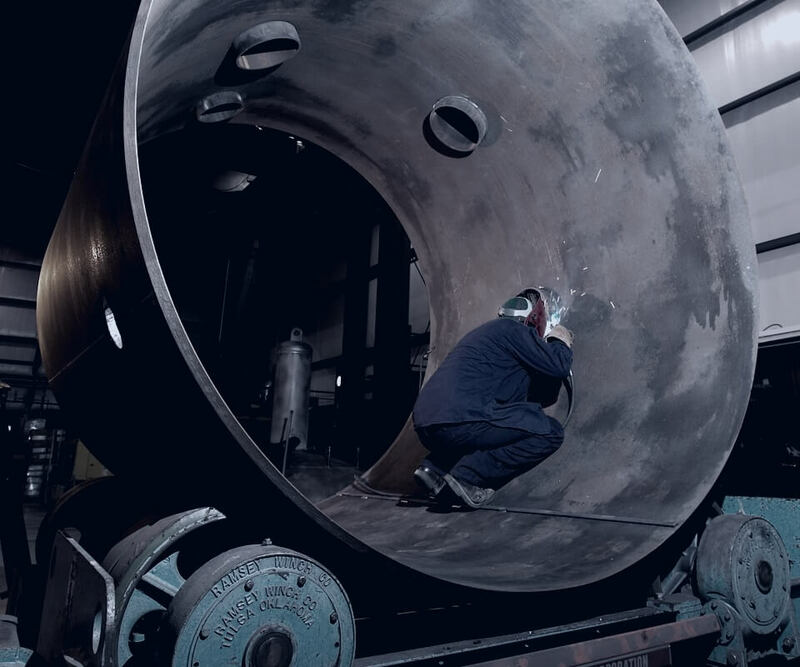 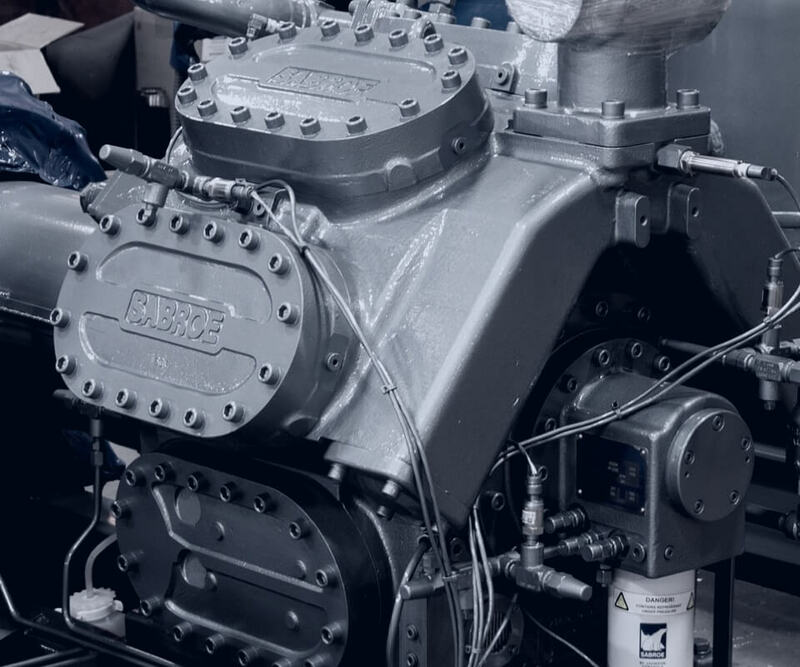 M&M has designed, manufactured, built and serviced refrigeration systems for 50 years — we literally have hundreds of industrial refrigeration systems around the world. 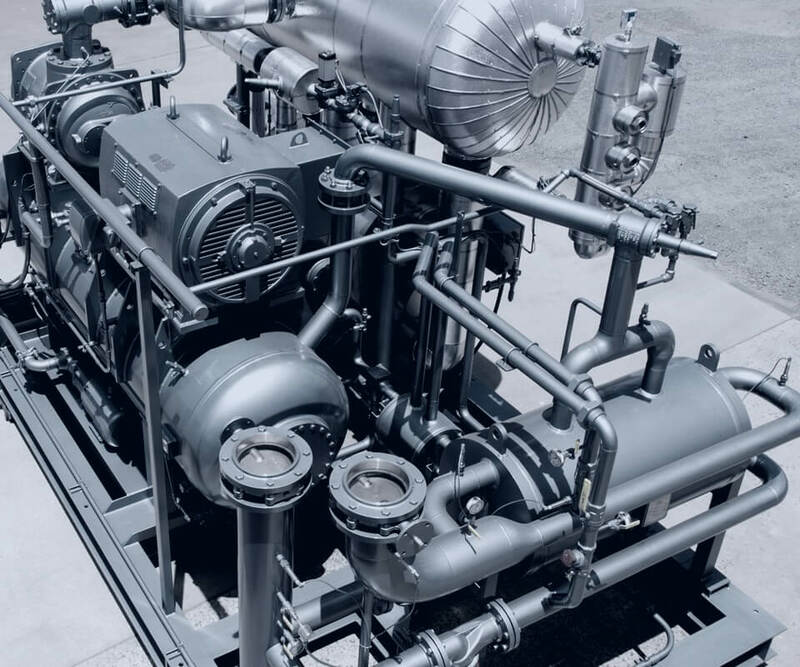 We are also known for designing and building the largest CO2 Cascade Systems in Mexico, USA, Canada, and Southeast Asia.